Are you an employer looking for that ‘second pair of hands’, or maybe you’re a jobseeker just starting out & looking to get your hands on an apprenticeship or traineeship? 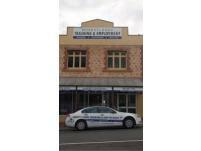 You’ve come to the right place - we are here to help. 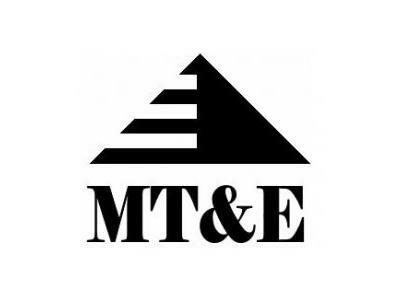 MT&E are the solution to your employment and training hassles. 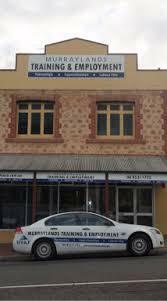 A community-based, not for profit Group Training organisation, we are training and recruitment specialists, committed to the growth and development of skills in the region. 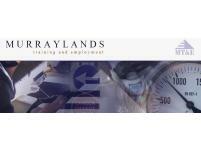 Our aim is to help build confidence, pride, self esteem and educate Apprentices, Trainees and Labour Hire personnel. This empowers them by way of career paths, life skills and financial security, enabling them to take their rightful place in the community.